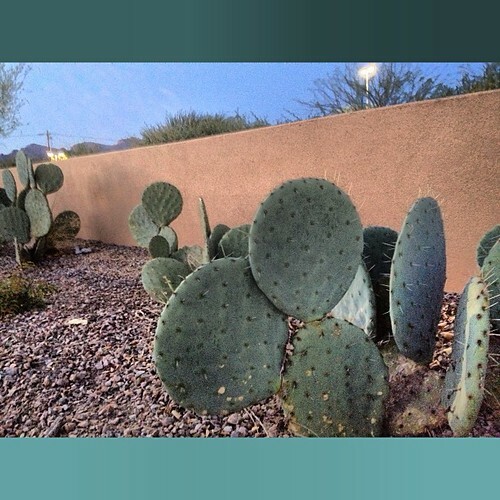 C is for Cactus - 2013-093, originally uploaded by Judi FitzPatrick Studio. Third day of my unofficial participation in the April A to Z challenge. Since it's Wednesday, also got me a wall in the shot. They are certainly intriguing plants, whatever brought them to your attention. Maybe Wiley Coyote and Roadrunner?